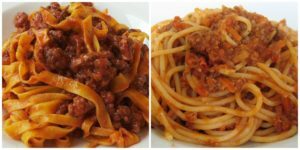 As a tourist in Bologna you cannot leave this city without trying the spaghetti Bolognese, however, you may not know everything about this world-famous Italian dish. Surprised? 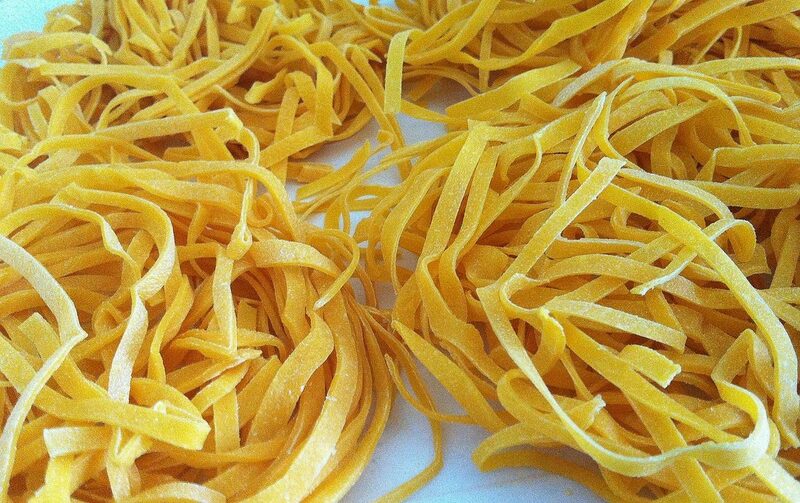 Italians always use tagliatelle. Why? Because the sauce and the meat adhere better to flatter pasta shape, rather than thin spaghetti. The Bolognese sauce is famous all around the world but in Italy, it is known as ragù. So why do we, foreigners, call it Bolognese sauce? It all happened during World War II when American soldiers passed through the city of Bologna and tried this sauce. Back home, they wanted to reproduce the sauce they loved but as they didn’t remember its original name it became the sauce of Bologna, the Bolognese sauce. And as they didn’t have homemade tagliatelle they used what they thought was looking more similar to them: spaghetti. Even if we all think, Italians included, that ragù comes from the city of Bologna, Imola is actually the source of the earliest documented recipe of ragù served with pasta. 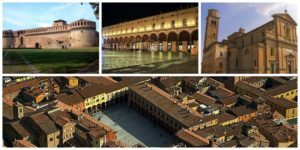 Imola is a town that is part of the province of Bologna, in the Emilia-Romagna region of north-central Italy. 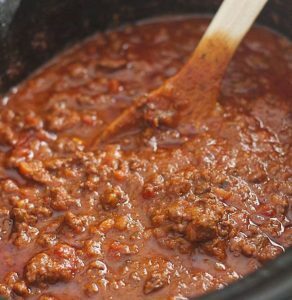 For the original recipe of this sauce, you need to mix two kinds of minced meat: beef and pork. You will obtain the authentic taste of ragù only with two different kinds of meat. 5. You must put some cheese on top of it! 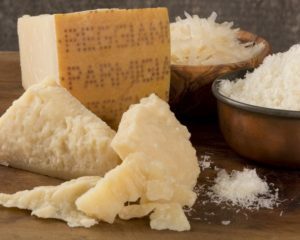 Of course a great plate of tagliatelle al ragù is not completed without fresh grated cheese on top of it, but not any cheese, Parmigiano is the only one accepted! Yes, this dish is delicious, but don’t forget that Bologna is called La Grassa for a good reason, there is so much more to try than tagliatelle al ragù!